Otterbein is small, quiet community consisting of 198 homes. Located in the heart of Baltimore, residents enjoy its location with a short walk to M&T Bank Stadium, Camden Yards, Light Rail, MARC Train, Aquarium, museums, Inner Harbor, restaurants, and shopping. In the summer of 1975, 104 houses in varying degrees of disrepair were raffled off by the City for $1.00 as urban homesteads. From the day of the first awards to the completion of the last property, it took 10 years to create. 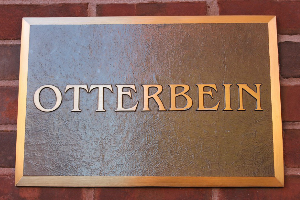 Otterbein was designated an historic preservation area in 1983 and remains one of the most affluent neighborhoods in Baltimore.